You know what never gets old? Gold. You know what else doesn’t get old? 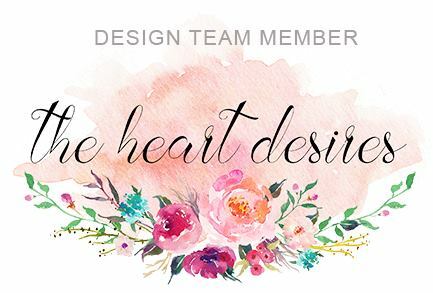 Playing along with The Heart Desires Challenge! I mean how could it? We’re only 3 months into it and waiting for you to participate!! 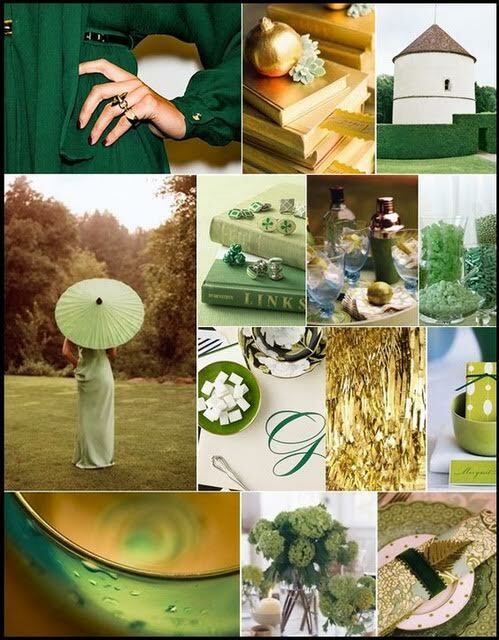 So we have a bit of gold, woodgrain, and juicy succulents to get you inspired. Trendy succulents haven’t lost their appeal, either– especially in my house. I have the offspring of a 15 year old plant, fondly referred to as “hair plant”, purchased a few months after my move to Seattle (who sadly succumbed to root rot and fungal disease despite massive measures a few years after our 2012 move to the beach). I was often mad at my cat Leo, who loved to sit in the plant, chew on it and basically be naughty with it from the time he was a kitten to it’s untimely demise. But the good news is that because of his naughtiness, that hair plant lives!! He broke off a large arm of it right before it got sick, which I rooted and re-potted, thus it never got the fungal disease! A lucky break (no pun intended)! And here’s our inspiration photo for this month’s challenge! I worked in all three elements–metallic, woodgrain and plants! I used the We R Memory Keepers Next Level Bouquet floral embossing folder— these folders are so amazing. The depth and texture and possibilities are phenomenal. I am also featuring the Tear Drops and Clear Dots which are such a cool embellishment. Both are available in the Heart Desires Store! The embossed layer has been splattered with Coral Color Shine by Heidi Swapp, which is also slightly metallic in the light. Gold and woodgrain figure prominently! Hey Tonya, recognize the wood tags? They were gifted in my huge box of goodies! Love these tags so much! I customed colored glossy cardstock with alcohol inks to get my perfect pinks and ombre shading. It is my favorite way to use the inks. The flowers and woodgrain leaf are from Wild Garden by Julie Ebersole. If you follow my work, then you know I can’t get enough of this set! The rest of the papers are digital prints from The Lilypad– a wonderful collection from Forever Joy. The inside is finished with some ombre metallic washi! That’s it for me– until tomorrow when I will have some more inspiration for you based on our challenge photo and mixing it up with Concord & 9th! Until then, check out the rest of the team and play along with us this month. You have until Wednesday 8.31!